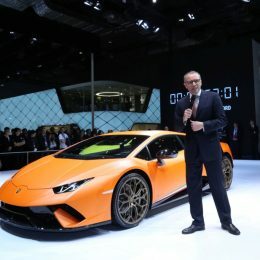 Automobili Lamborghini presents at Auto Shanghai 2017 four models. 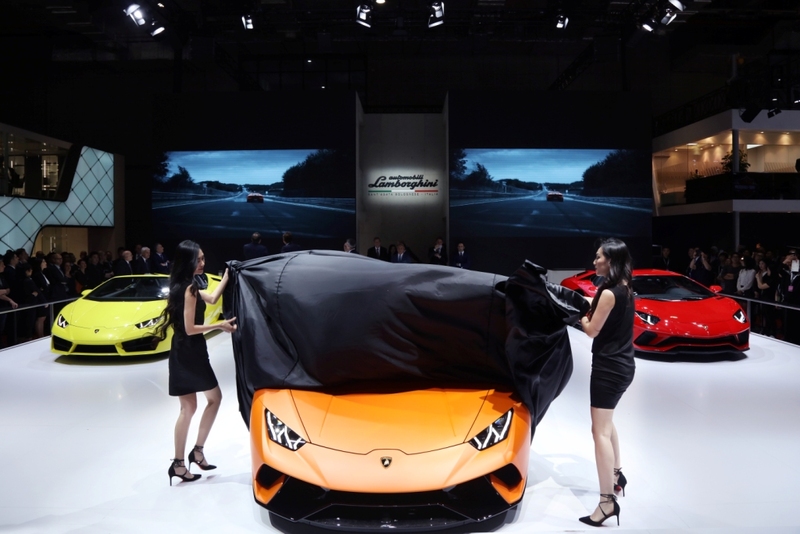 The Lamborghini Huracán Performante and the Aventador S make their premieres in Asia. 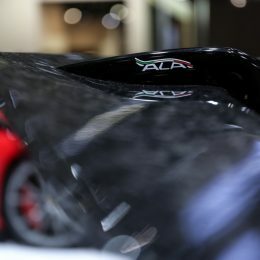 The Huracán Performante adopts Aerodinamica Lamborghini Attiva (ALA): ALA, which is the Italian word for “wing”. 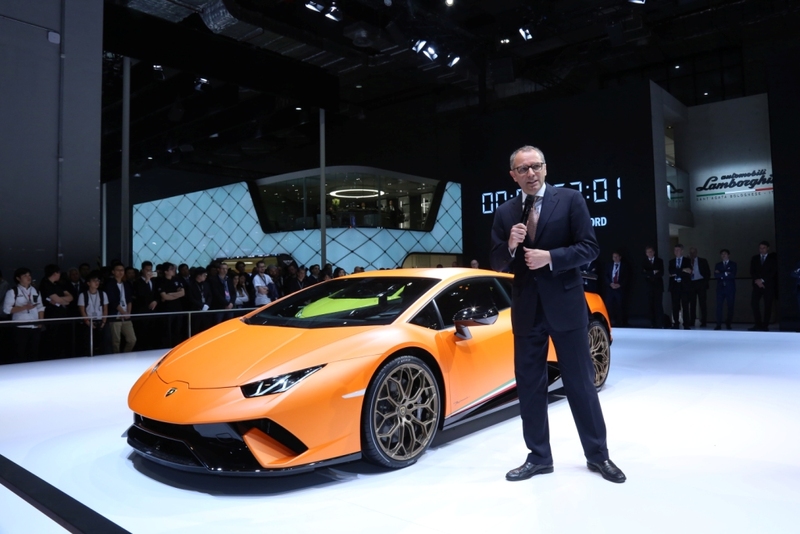 This patented active aerodynamic system is developed by Lamborghini for the Huracán Performante. 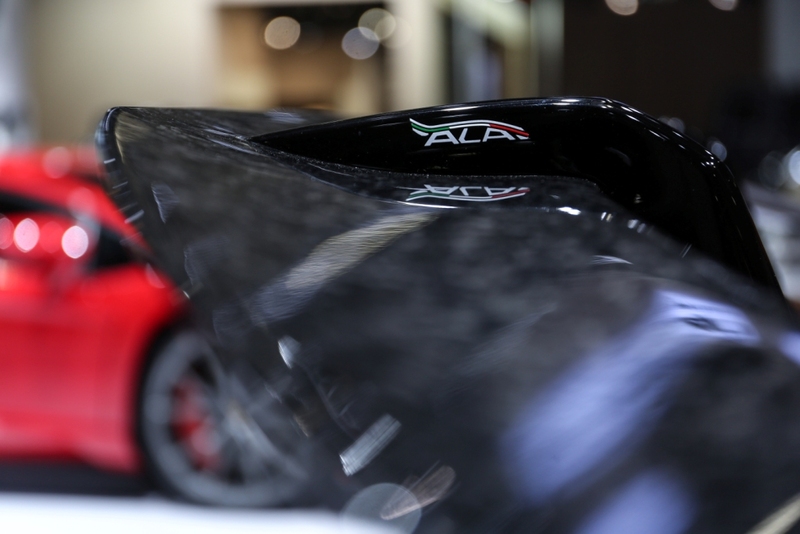 The system provides an active variation of aero load for high down force or low drag, which significantly improves the road and track performance. 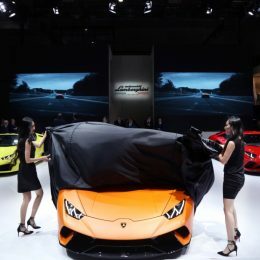 The Aventador S, the latest model in the Aventador family, defines a new benchmark for super sports cars. 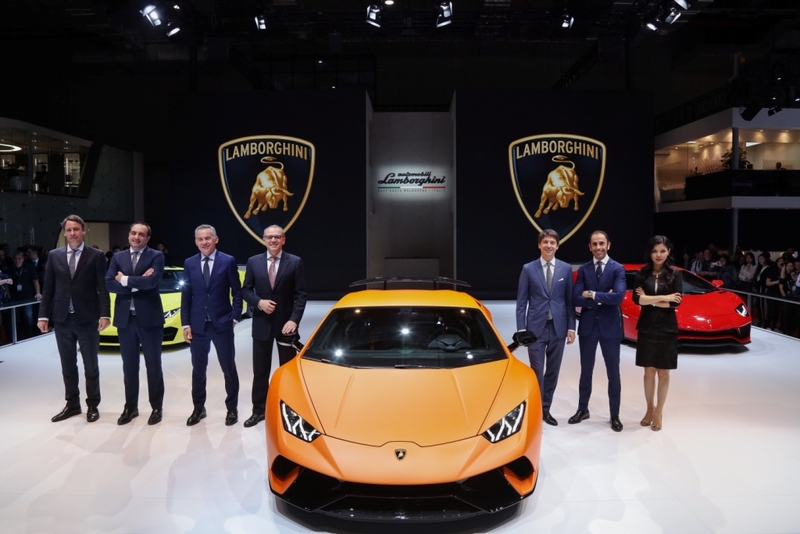 The Lamborghini Aventador S has the Aventador family’s iconic design focused on achieving excellent aerodynamic performance. 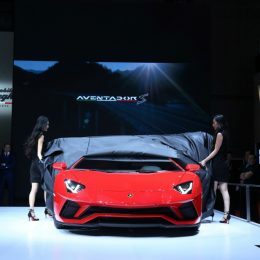 The new generation V12 naturally aspirated engine in the Aventador S outputs 740 hp, and it accelerates from 0 to 100 km/h in just 2.9 seconds and can reach a top speed of 350 km/h. 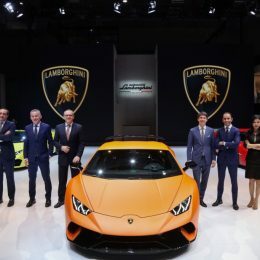 The new Aventador S is calibrated with four-wheel drive as well as a novel four-wheel steering system – a first for a series production Lamborghini – to further enhance lateral control, agility and stability. 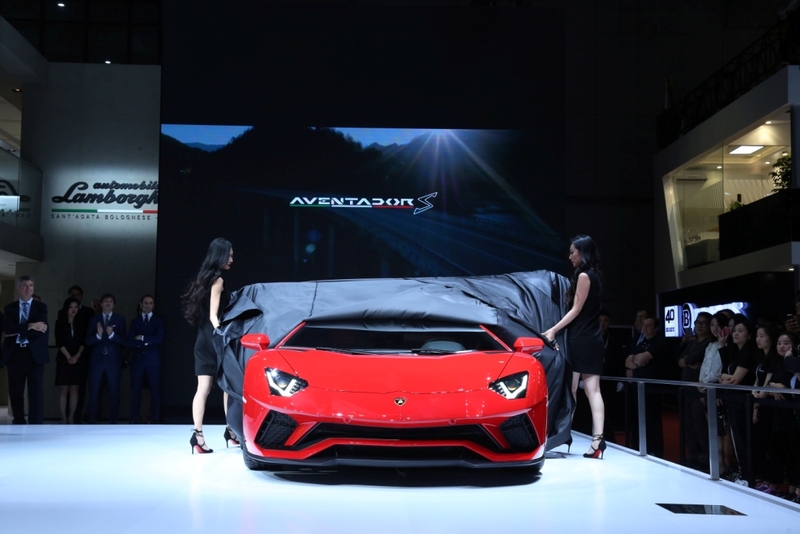 The new EGO driving mode does not only improve the performance of the Aventador S, but also creates a remarkable driving experience. 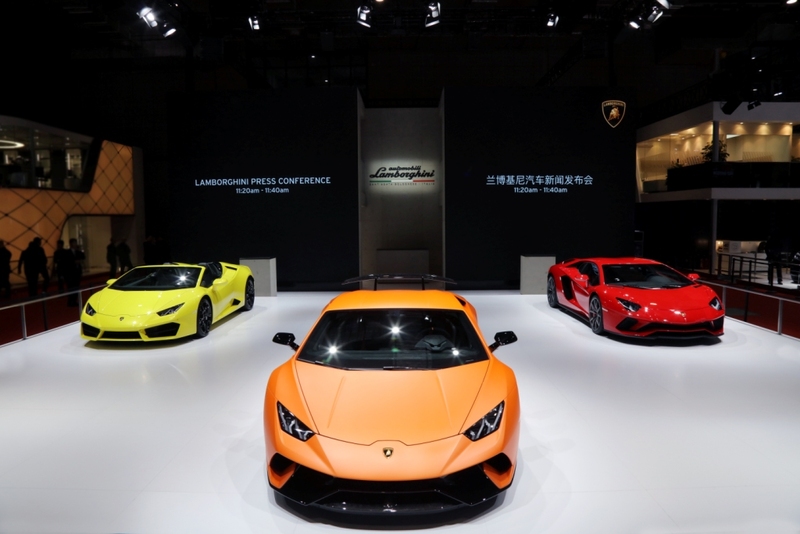 The Huracán RWD Coupé and Huracán RWD Spyder also make their appearance at the Shanghai Auto Show. 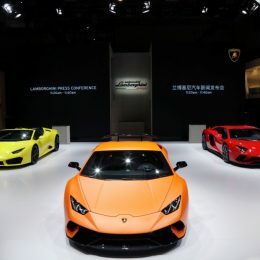 The Huracán RWD Coupé is equipped with a naturally aspirated V10 engine to give an impressive driving experience, while the Huracán RWD Spyder combines the lifestyle appeal of the convertible with the pure driving experience of the Huracán’s rear-wheel drive technology.